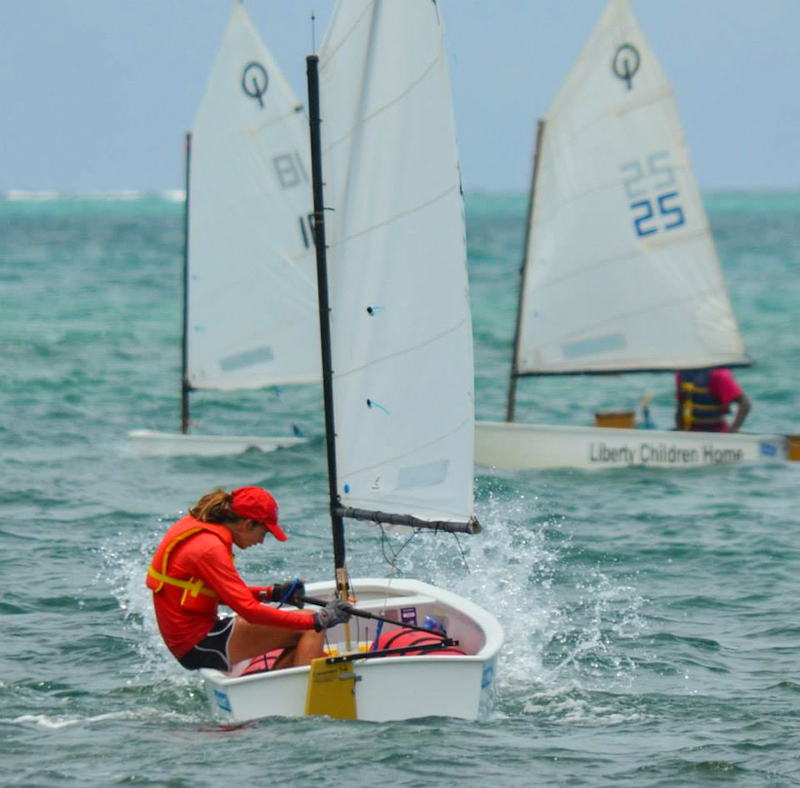 On Saturday, April 19th and Sunday, April 20th, the Caye Caulker Sailing Club hosted the first ever Sailing Revival Regatta. 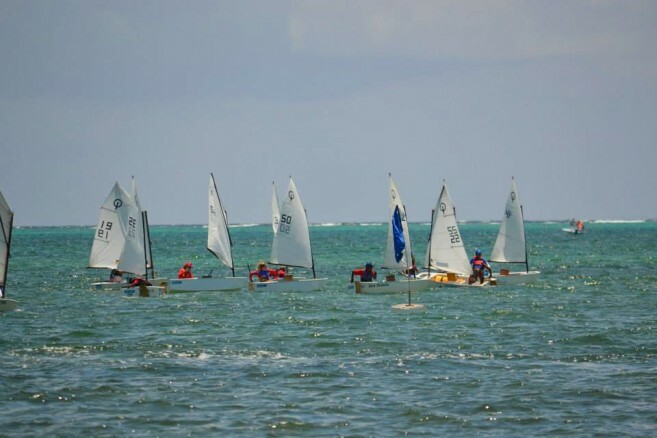 Participating teams included San Pedro Junior Sailing Club (SPJSC), Corozal Bay Sailing Club (CBSC), Belize City Sailing Club (BCSC), Belize Sea Scouts and Caye Caulker Sailing Club (CCSC). After the two day competition, SPJSC returned not only with first and second place but with the complete top five roster. The regatta was not a national ranking competition, but rather purely for the love of sailing. 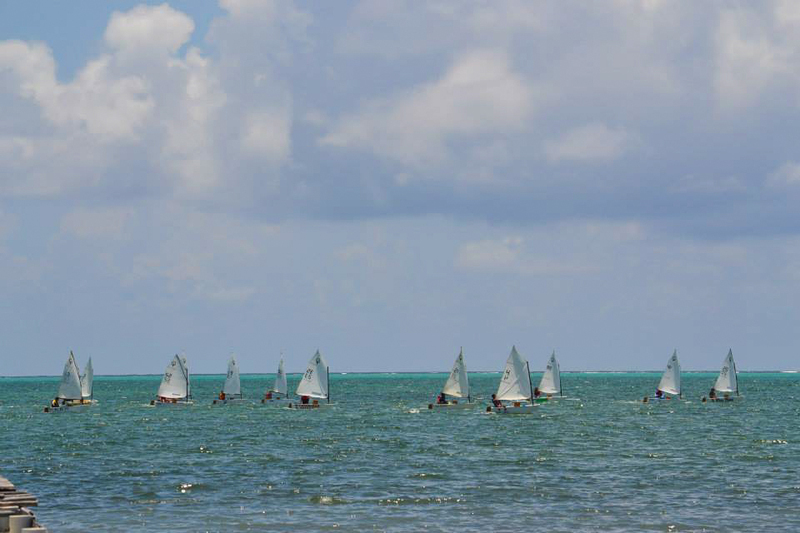 In preparation for the regatta, CCSC organized a five day training camp, with San Pedro and Corozal sailors also participating in the training. 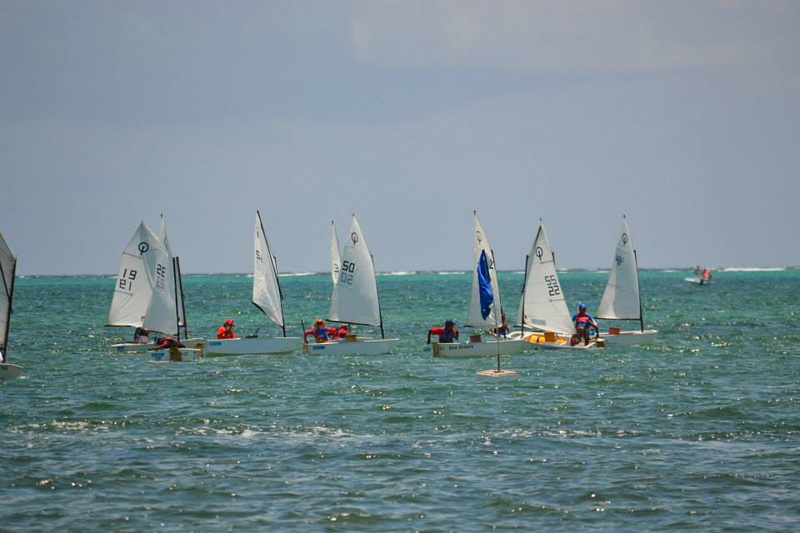 The young sailors went so far as to sail dinghies from Caye Caulker to San Pedro to practice long distance sailing. The children certainly enjoyed the camp, as it also gave them an opportunity to interact with one another while enjoying games and other fun activities. According to organizers the camp was aimed not only to train the young sailors but to provide an extracurricular activity to keep the children busy during the Easter Holidays. However, the main objective of the training was to bring together the Optimist sailors from around Belize that form Team Belize to allow them to share knowledge and experience, and to learn from the coaches available from San Pedro and Corozal. The Sailing Revival Regatta was divided into two categories: advanced and beginners. Each group comprised of 15 sailors. At the end of the race, it was Kevin Velasquez from SPJSC who took first place in the advanced group, while first place for the beginners’ group when to Trent Humes from BCSC. SPJSC also took home second, third, fourth, fifth, seventh, ninth, eleventh and thirteenth place in the advanced sailing category, and fifth, sixth, seventh, tenth, and eleventh place in the beginners’ sailing category. Caye Caulker Sailing Club would like to thank E-Z Boy Tours, Bob Greaves, Shelley Bradley, Sharon and Keith Hardwick, John Oliver, Alan Usher, Captain Nick Sanchez, Raggamuffin Tours, Tammy Peterson, Agustin and Randy Easleman, Gerard Cordts, Amy Knox, Jimmy and Charlie Jones, and all the parents of the young sailors. Special thanks go to Benny’s Home Center for sponsoring the regatta, trophies and medals. 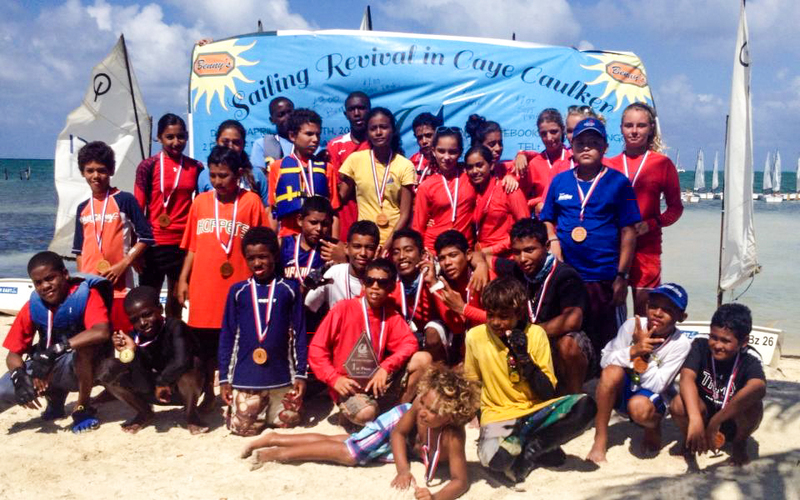 The San Pedro Sun congratulates all the young sailors and extends best wishes to the Caye Caulker Sailing Club in their future endeavors!